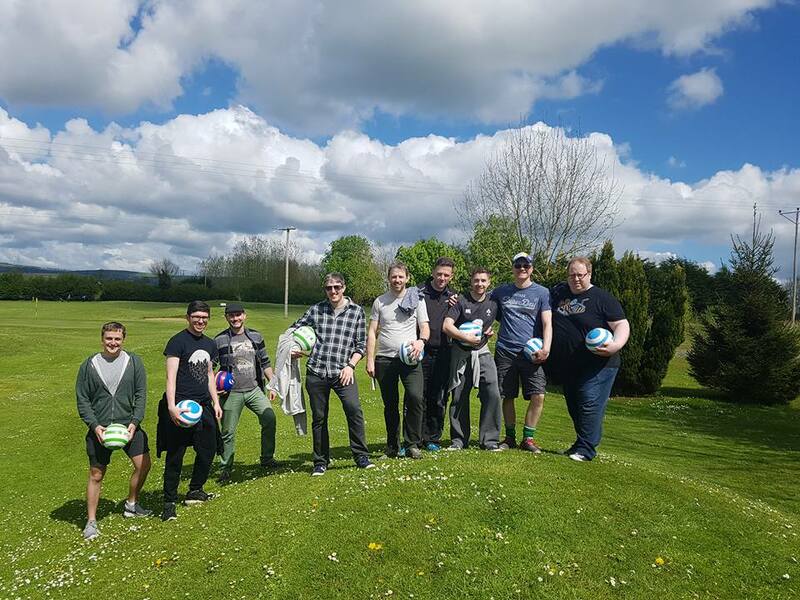 Try one of the most fun sports in the world, at Kilkenny Footgolf! 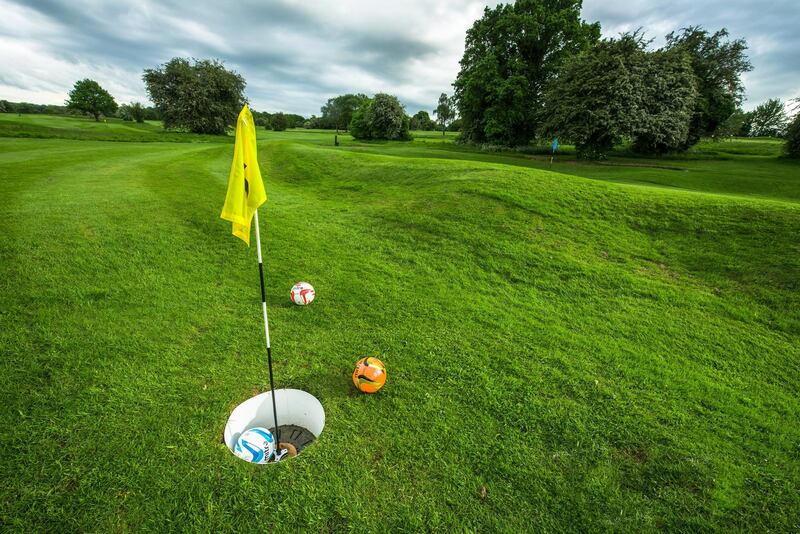 Firstly, Footgolf is one of Ireland’s newest and coolest sporting games. Combining two fantastic sports, football and golf. 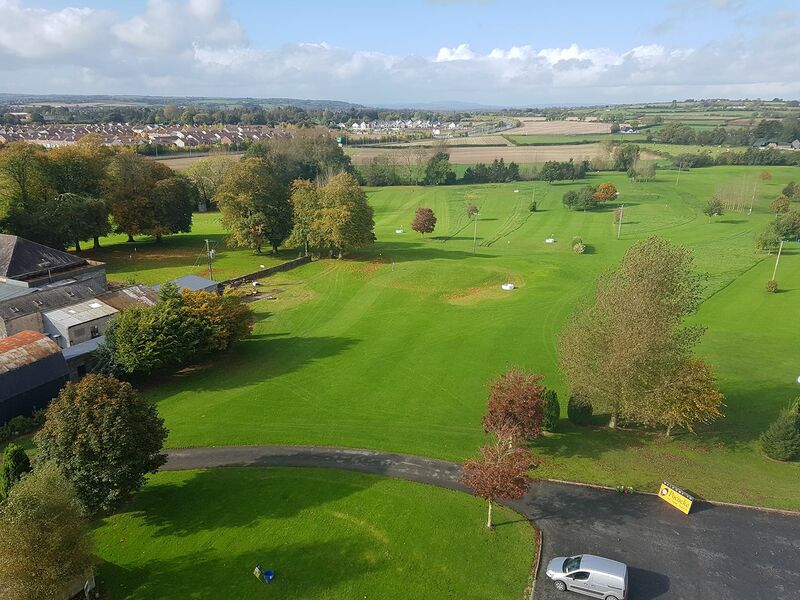 Kilkenny Footgolf is played on our 18 hole course using a football. The rules of the game are the same as Golf. Each hole carries a par, and the aim is to get the ball into the bigger hole in as few shots as possible. It can be played by all skill levels and fitness levels, which means its perfect for a group setting of a stag party. So, you don’t have to be a professional footballer to have fun to play. A game as a group will range in time from around 1 hour 15mins to 1 hour 30mins depending on group sizes and speed of play. We do not have a strict dress code. However, if you’re doing a fancy dress theme or just casual, dress code and you are happy to let us take some pictures for our Facebook and Instagram pages, we will gladly share them. 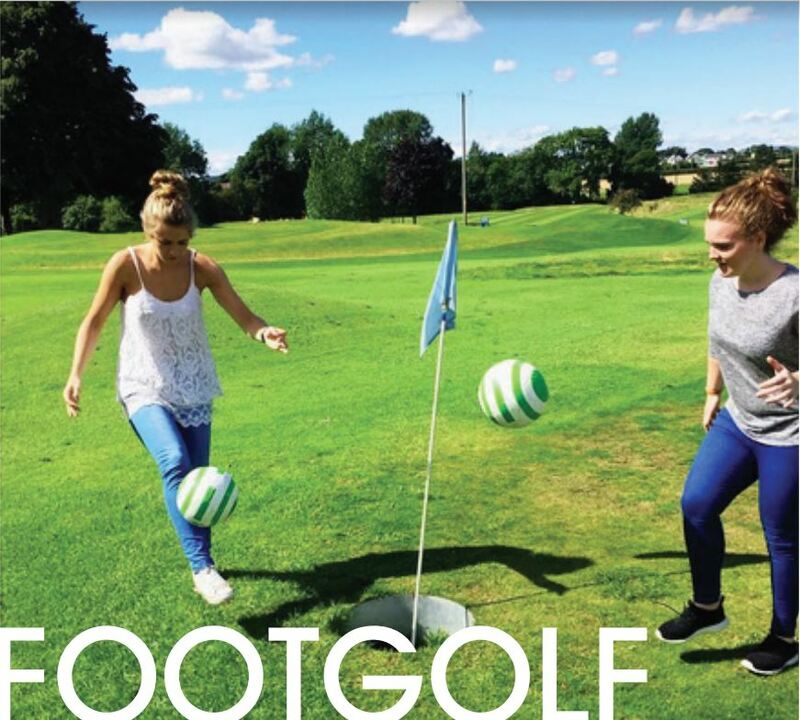 We want you to enjoy your Footgolf experience with us. So, we do ask that you respect our staff and other Footgolfers on the course. The only rule in regards to dress code is that no high heels, football boots or studs are allowed. 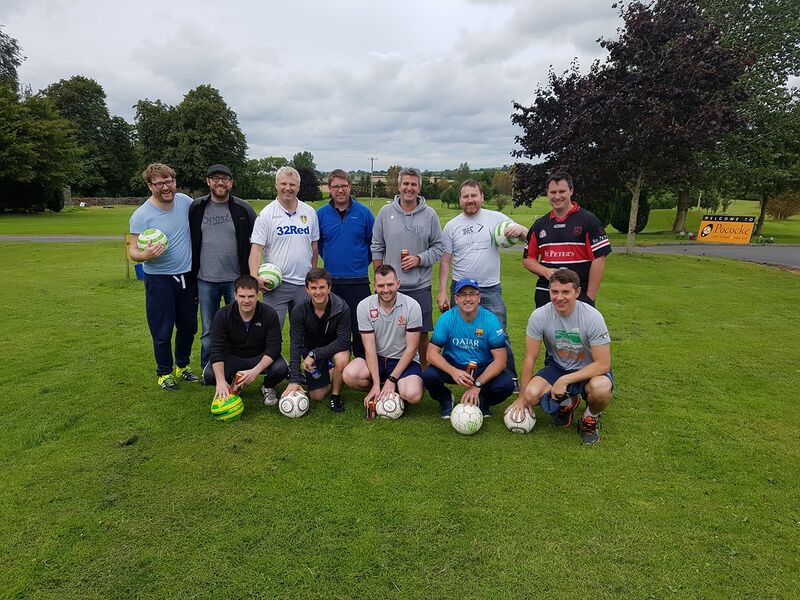 At Kilkenny Footgolf we provide a challenging & different foot golfing experience. So, why not make a day of it and come join us. We are open all year around. Light refreshments including sweets, chocolate and crisps are available in our shop. Bathroom Facilities. There is also free Car parking, Changing facilities and Toilets.